30 June, 2014. 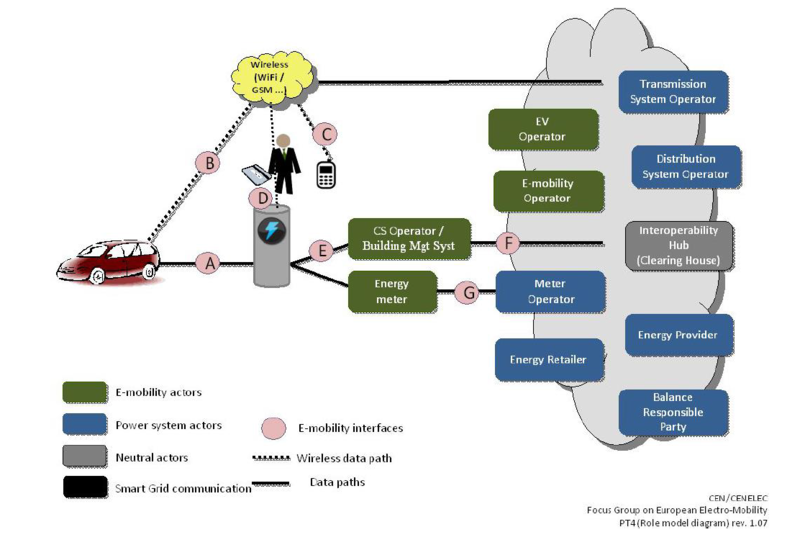 COTEVOS released the Report on the needs for interoperability between EVs and electrical power system, which analyses EVs’s potential for large-scale deployment and their prospects. It also touches upon various anticipated business models, market opportunities and social impact. Here you can also find other COTEVOS publications.